You'll find this learning experience very different from ordinary putting clinics and short game schools. 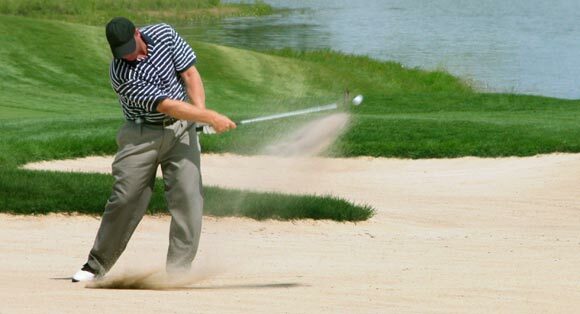 Our core principles acknowledge the individualism of each golfer and the belief that anyone at any ability level, can become more skillful as a putter by drawing upon favorable experiences and personal successes outside of golf. The four week Pure-Putting program will take you on a self-improvement journey of measurement to analysis to experiential referencing and back to measurement. You'll be surprised at how more effective you feel over the ball at the end of the program. Peter Donahue will help lead you on this journey. Click here to inquire. For just asking about the program, you will receive a set of golf club labels.